CATAÑO, Puerto Rico, March 18, 2019 /3BL Media/ — Bats are more than just an icon on a label for Bacardi. The company, synonymous with the world’s only flying mammal, stepped up its environmental stewardship efforts at the world’s largest premium rum distillery in Cataño, Puerto Rico to create a full-circle bat conservation campaign in 2018. The initiative was applauded during the annual WHC Conservation Conference in Baltimore, Maryland, where Bacardi demonstrated its commitment to environmental stewardship by securing the WHC Conservation Certification. 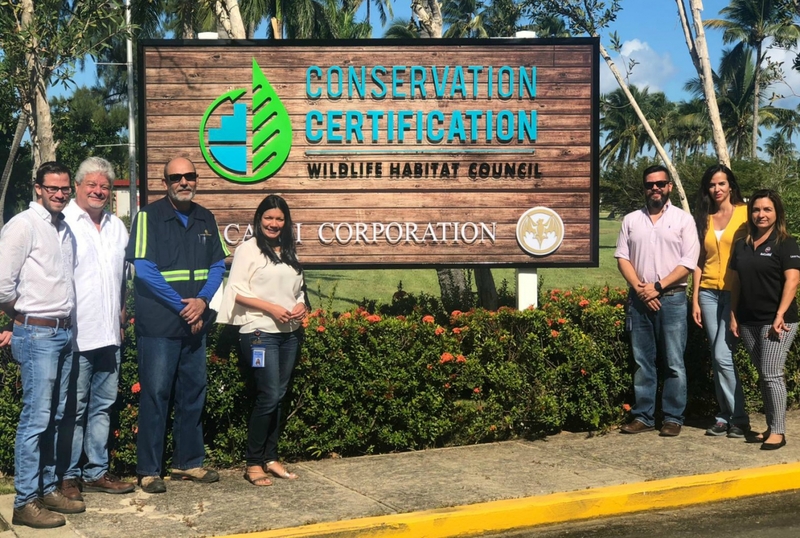 This is the first WHC certification for a program in Puerto Rico and the second certification for a Bacardi facility, the first was for the program at Bacardi Bottling Corporation in Jacksonville, FL, which recently achieved re-certification.